If you’ve been playing iOS games for a while, then chances are you’ve likely heard of the Kieffer Bros. before. 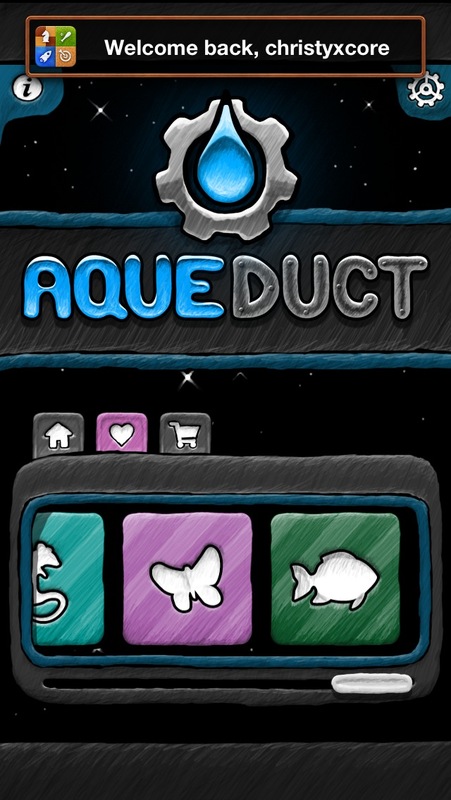 One of their original games was Aqueduct from 2010, a challenging and creative puzzler that would really quite a bit of your brainpower to solve. 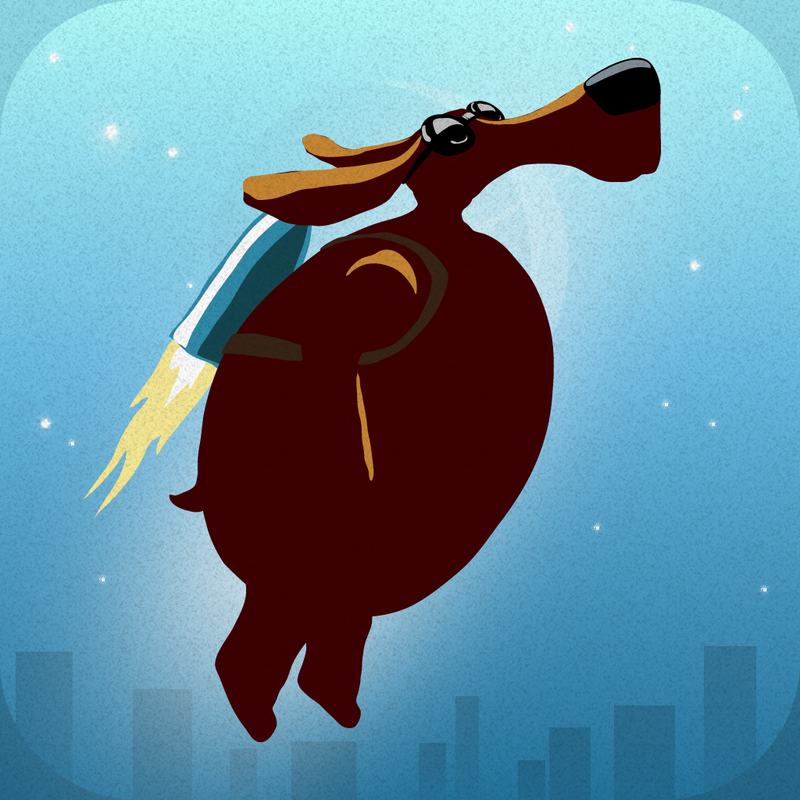 As the Kieffer Bros. released other games, like Monster Soup and Star Hound, we may have forgotten about Aqueduct and Aqueduct 101 for a while. However, the game just got a beefy new update with a bunch of new goodies for players. If you have not played Aqueduct before, this is a relaxing and challenging puzzler. Players must restore the flow of water from the faucet to the drain by moving the pipe blocks into their proper places. To make things more difficult, there will be obstacles like gates, conveyor belts, and floating bridges that will stand in your way of getting the water to flow properly. 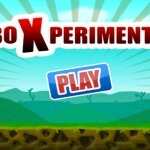 The game received numerous updates to bring Retina and Game Center support. 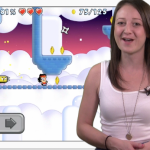 Today, if you’ve been a longtime fan of the game, you’ll be happy to know that there are now some new levels. Today’s v1.4 update includes the new Fish Chapter, which brings 30 brand new medium-difficulty puzzles. In addition, there are brand new nebula backgrounds to spice up your screen during play. For players who have been asking for support for 4" Retina graphics, this update brings that to the table as well. 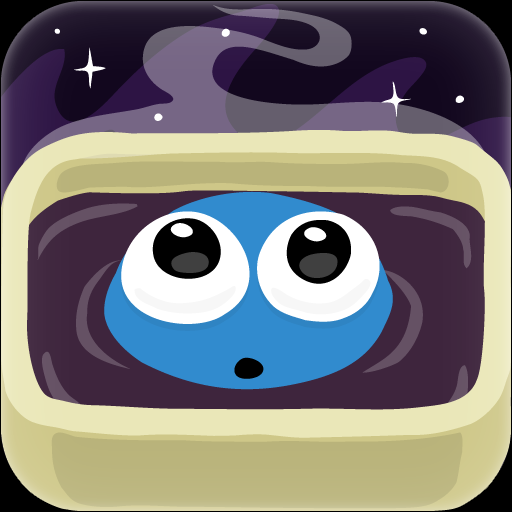 Now you can enjoy your liquifying puzzles in glory on the iPhone 5 screen. There are also minor menu enhancements and bug fixes. Aqueduct is a classic iOS puzzle, and it’s great to see that it’s still being supported by the developers. If you love brain teaser puzzles like this, then you will need to grab this updated Aqueduct as soon as you can. For existing players, the update is available for free in the iTunes App Store. 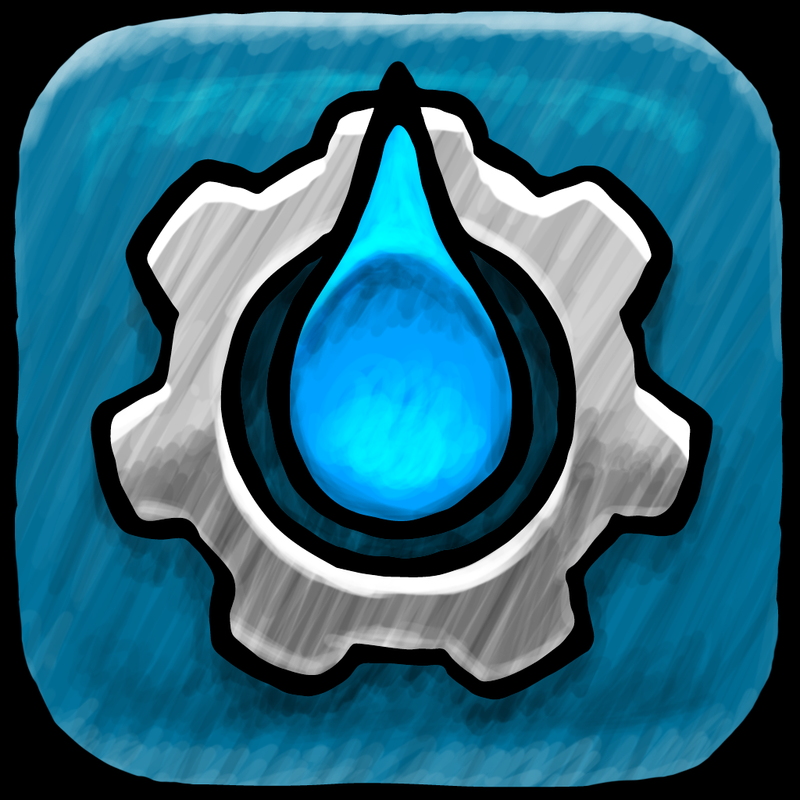 New customers can get Aqueduct as a universal app for $2.99. GIVEAWAY: If you haven’t experienced Aqueduct for yourself yet, today’s your lucky day! 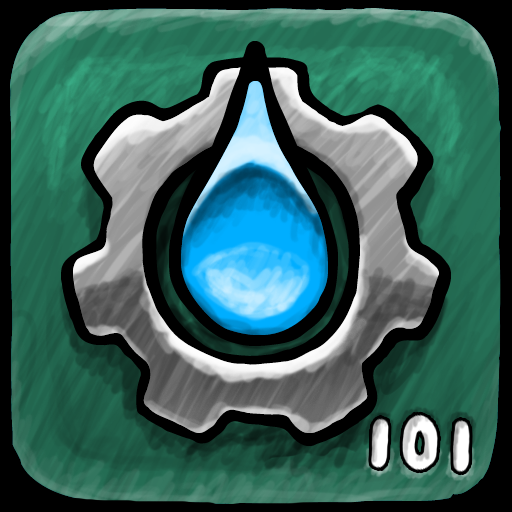 I have four promo codes for Aqueduct to give away to some lucky AppAdvice readers! For your chance of winning a copy, just leave a comment on this post with a valid email (so that I may contact the winners) by Sunday, Sept. 8 at 8 p.m. PDT. I’ll be picking winners randomly. Good luck!